Are you leaving for Mysore? to study in Bali? to sit in silence for 10 days? Are you looking for a qualified, experienced, authorized teacher to maintain and inspire students? I travel and do short and long-term teaching gigs world wide. 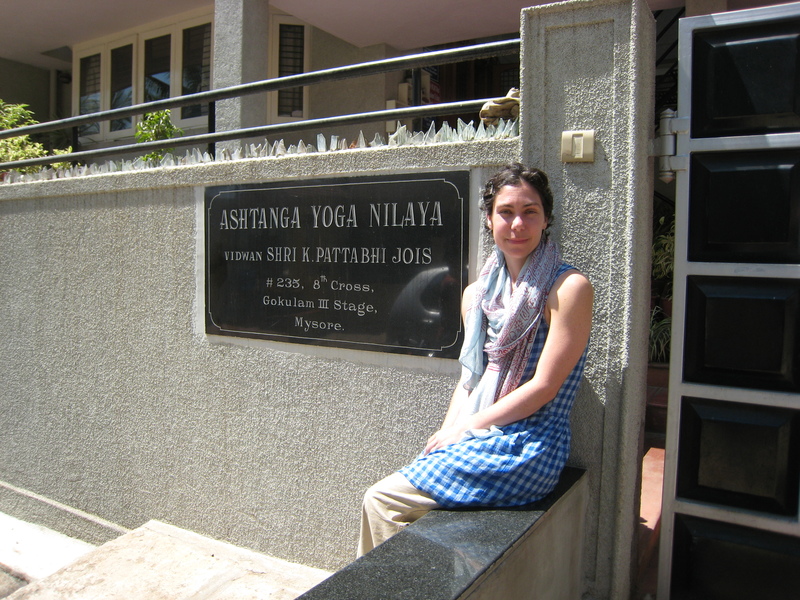 I will be in Mysore, India this summer and am currently putting together my 2013 schedule. email for more info and references.